Looks gorgeous, is priced aggressively and loaded with features. 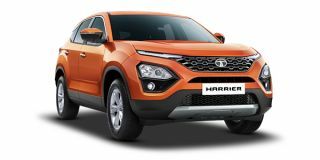 Here is all you need to know about the Tata Harrier SUV. Could get 40 more horsepower for a more exciting drive. We love what the Harrier has to offer. But a little more doesn’t hurt, right?